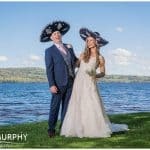 Vicky and Pat were married in the Convent of Mercy chapel in Tipperary town and held their reception in the Cashel Palace Hotel. 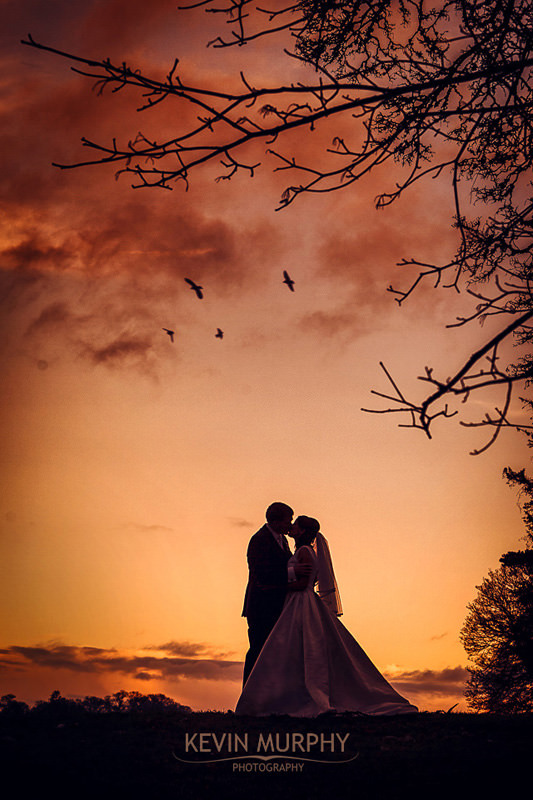 It was probably the sunniest wedding I’ve photographed, which is a bit odd considering it was in March! There were a couple of clouds in the sky – but even those were special! Even though I’d heard of lenticular clouds before, I’d never seen them or photographed them but sure enough there was one floating over the church. 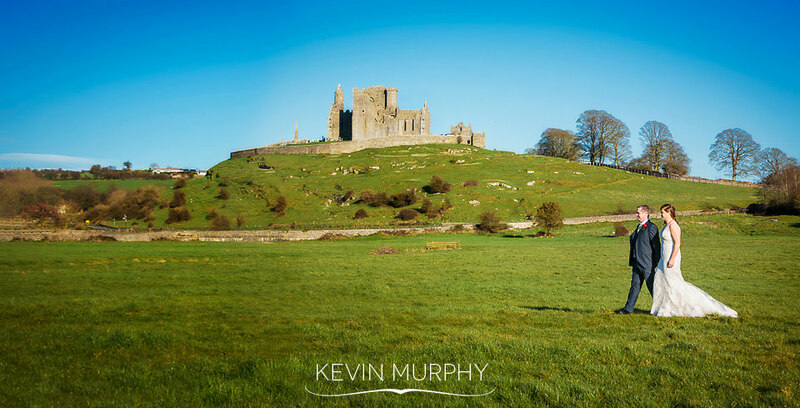 We visited Hore Abbey for some photographs and the Rock of Cashel stood magestically in the background. It was lovely. Paddy, the page boy, came along to the pub in the morning to enjoy a drink with the groomsmen and began his campaign to steal the show for the day! Vicky and Pat’s warm, relaxed approach to the day. 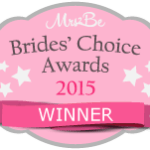 I don’t think I’ve ever heard a bride give more compliments than she received – but Vicky is one of those people that finds the best in everyone. 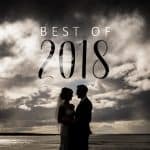 It was my first wedding at the Cashel Palace hotel and I loved it. The grounds are fantastic and hotel is full of character. How Vicky and Pat made the day their own. From having a single groomsman and bridesmaid to leaving the hotel on the night of the wedding to go on honeymoon. Ireland happened to win the six nations that day too which I’m sure added to the party atmosphere later in the night! 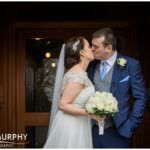 Liz and Podge were married in Ardagh church in Co. Limerick and held their reception in the Devon Inn Hotel. Unfortunately the weather on the day wasn’t the best, but we did manage to get a twenty minute dry spell as we were driving through Newcastle West which gave us enough time for some bridal party photographs by the river. Having a friend of Liz join in the fun of the day through Skype! Val and Emma who were looking after hair and makeup and keeping the show on the road. The two page boys and two flower girls who kept everyone entertained. The ring stitched onto Liz’s bouquet. Liz phoning the day after the wedding to say thanks. I think that summarises Liz and Podge, two lovely, honest to goodness people who think of others before themselves. They are well matched! 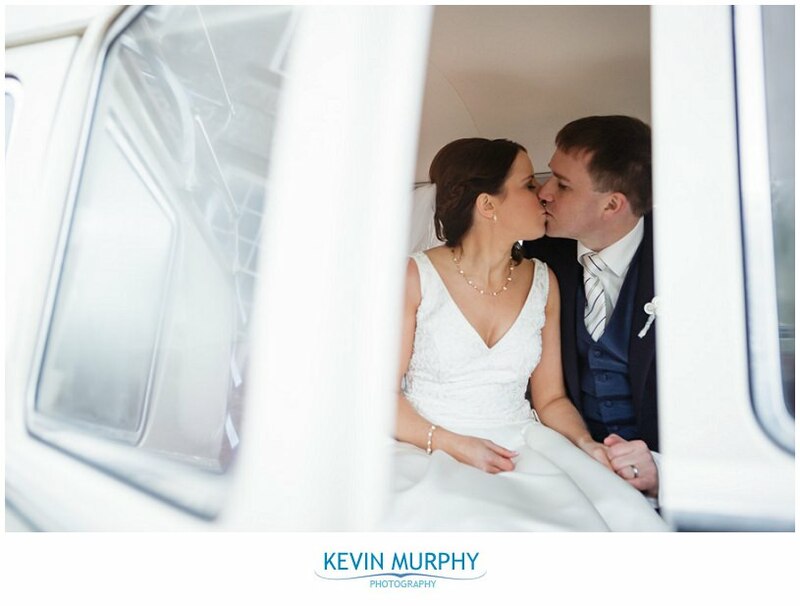 Aisling and Tony were married in The Wells church and had their reception in the Radisson Blu Hotel in Limerick. 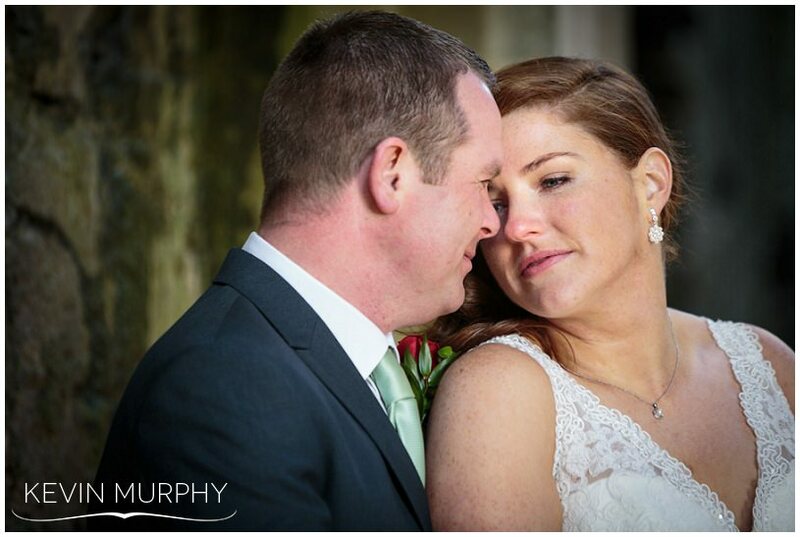 We popped into Bunratty Castle and Folk Park to get some bridal party photographs as we were passing. How relaxed and laid back Aisling and Tony were. It’s easy to get worked up but they just sat back and took it all in. Three of the most giddy and excited bridemaids ever! Fr. Nash’s story about how Tony accidentally called him on his mobile during his stag party! The Bunratty Folk Park which was still decorated for Christmas. The speeches and especially the pink elephant. The page boys really showing up the adults on the dancefloor when it came to showing off their moves! 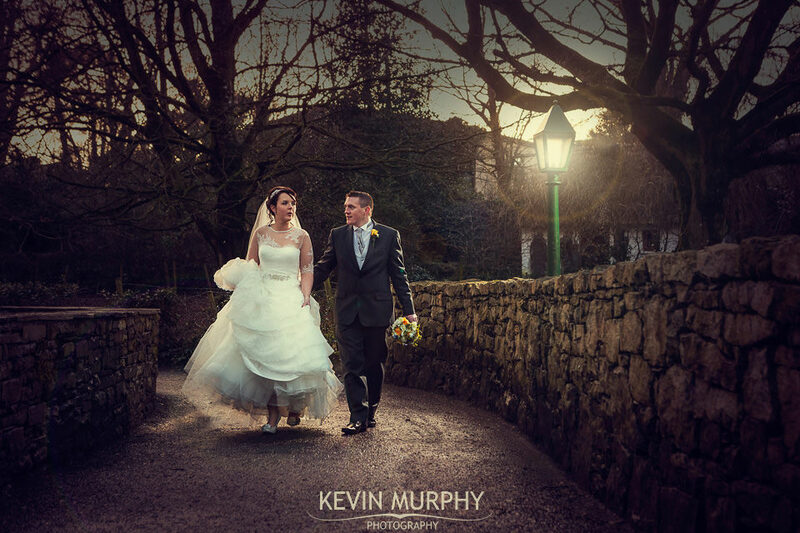 Emily and Billy were married on New Year’s Eve in Newmarket church in Co. Cork and had their reception in Dromhall hotel in Killarney. 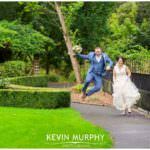 From our very first meeting I knew their wedding was going to be great – and it was! The craic. 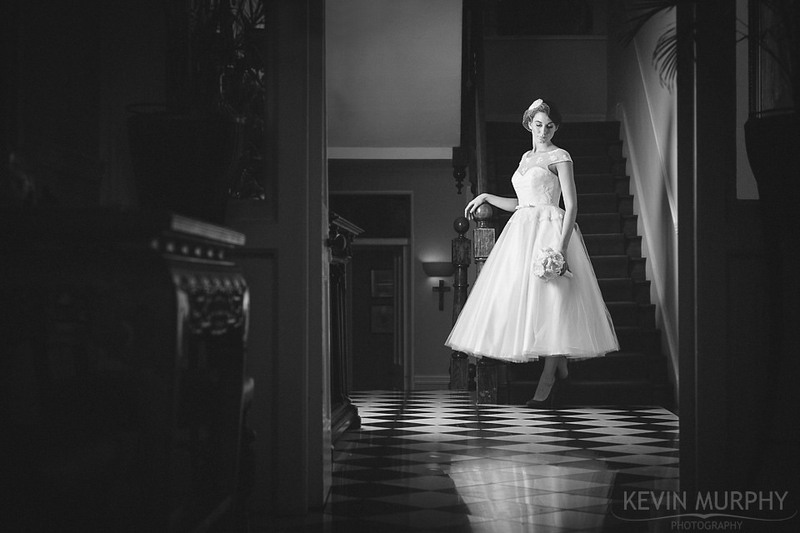 From start to finish it was one of the most fun weddings I’ve had the pleasure of photographing. The human bicycle. Definitely the funniest groomsman photograph I’ve ever taken. It’s going to be difficult to top! The welcome in Emily’s house on the morning of the wedding. It was a bit like walking into a maternity ward but everyone was really natural and relaxed. Emily’s wedding speech written in Excel. Emily is the undisputed queen of spreadsheets! Her photo selection for the album is the most organised I’ve ever received! Love it! 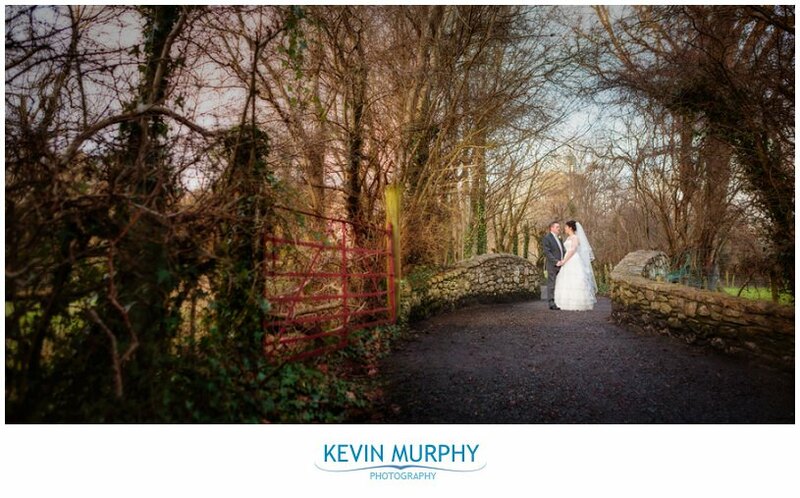 Our last minute dash to Kanturk castle to get some bridal party photographs just before it got dark. The best mans speech was one of the funniest ever. I had a pain in my face from laughing. The photo below of a random guy dancing on the dance floor wearing a horse’s head pretty much sums up the partying atmosphere! The new years eve countdown balloon madness extravaganza!